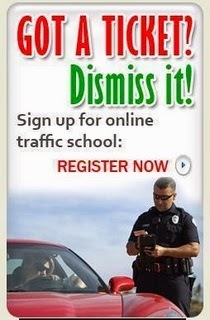 Traffic School Q&As: When is the only time you do not have to stop for a school bus with flashing red lights? When is the only time you do not have to stop for a school bus with flashing red lights? Question: When is the only time you do not have to stop for a school bus with flashing red lights? A. It is after 3 p.m. If the school bus is on the other side of a divided or multi-lane highway (two or more lanes in each direction), you do not need to stop.